Jesse, a young anthropologist, disappears somewhere in the highlands of West Sumatra, and Jack is hired to find her. There’s evidence that she was involved in the Kabut cult, a secret society practicing ancient tribal magic. Jack travels to Bukittinggi as the city erupts in the exotic sounds of celebration at the end of Ramadan, the Moslem holy month of fasting. Sounds just dandy until a mist swirls around him, and he’s staring into the gaping mouth of a giant, swirling vortex ready to engulf him. 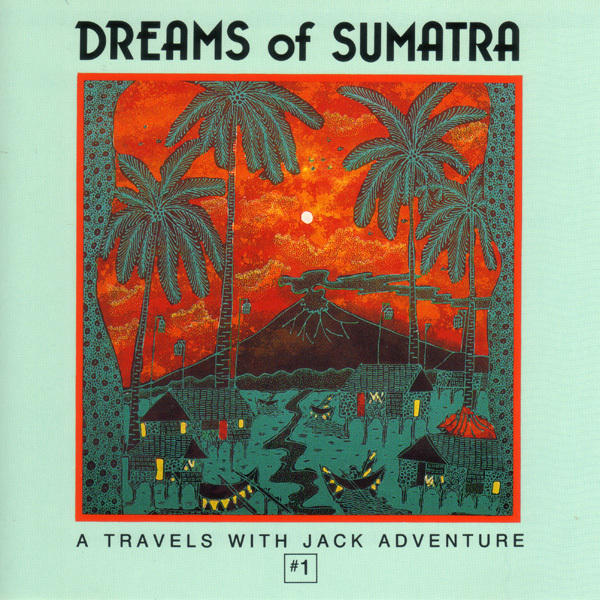 Another thrilling adventure saturated with the wondrous sounds of Sumatra.